Tibetan security agencies have witnessed 97% drop on the arrival of Tibetans from Tibet to India. In 2017, the number hit the lowest ever in last many years. Only 80 Tibetans arrived in India from Tibet last year. Authorities said that number had started reducing since 2008 but it is diminishing significantly after 2012. The average number was around 3000 of Tibetans coming to India before 2008. 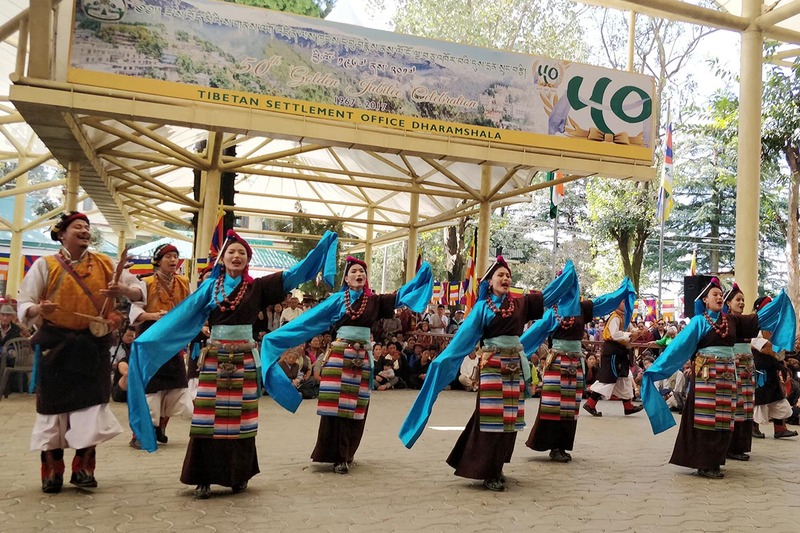 In an exclusive talk with TOI, Karma Rinchen, the secretary of security department of the Tibetan government at its headquarters near here, said that apart from their arrival to India, even movement of Tibetans inside Tibet has also been restricted. “Tibetans are restricted to visit the capital city Lhasa in Tibet. Chinese authorities have taken the passports of many residents living in border areas of Tibet after 2012. Due to restrictions, only 80 Tibetans have arrived in 2017,” he added. Tibetan authorities at their headquarters are perturbed over two factors. One is the decreasing number of Tibetans coming to India, and other is Tibetan refugees moving to other countries from India. But they have no access to the numbers of Tibetans moving out to foreign soils. Tibetans used to come to India for better education, jobs and also to join monasteries. They used to come to India through Nepal but Tibetan authorities believe that government in Nepal is not cooperating now and are supporting China. Tibetan reception centres are established in Nepal and India for Tibetans coming from Tibet. “If any Tibetan reaches Nepal, they are warned against visiting India with dire consequences. Those who are coming to India these days from Tibet are purely coming on total risk” said Karma. Tibetan authorities said that people from Tibet started coming to India in early 1980’s but number increased very much after 1996. “On an average the number of Tibetans coming to India was around 3000 till 2008,” said the secretary. In first Tibetans arrived in India in 1959 with Tibetan spiritual leader Dalai Lama who fled from Tibet. Following his footsteps, in last 60 years more than one lakh Tibetans arrived in India. According to a survey of Tibetan administration, there were about 1,27,935 Tibetans are living in exile. Out of it majority of them resides in India about 95000, while others are scattered in various parts of the world.